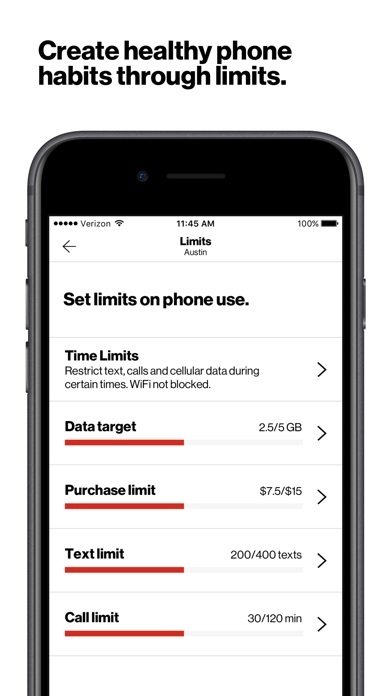 Verizon Smart Family™ App Data & Review - Lifestyle - Apps Rankings! Smart Family gives parents the ability to locate and manage their child’s device all in one app. 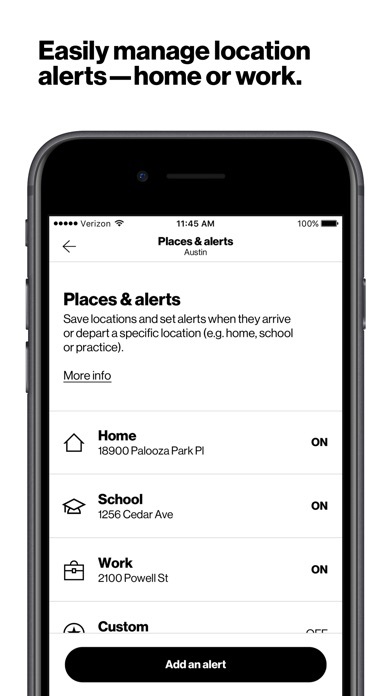 You can schedule alerts for their device location, block apps & websites, pause the internet, view their text and call history, and so much more! 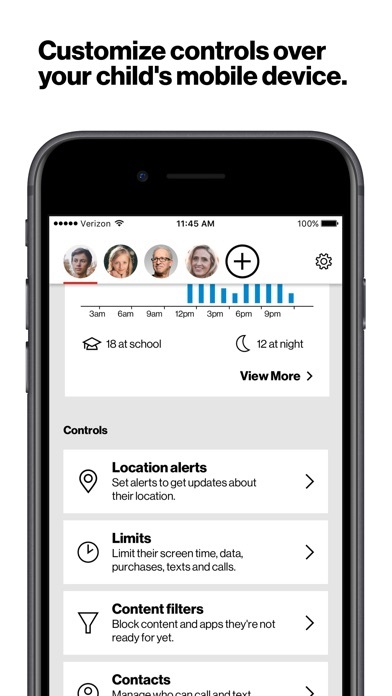 Verizon Smart Family- Your new partner in parenting. KNOW WHERE THEY ARE –Rest easy knowing your loved ones are where they should be. 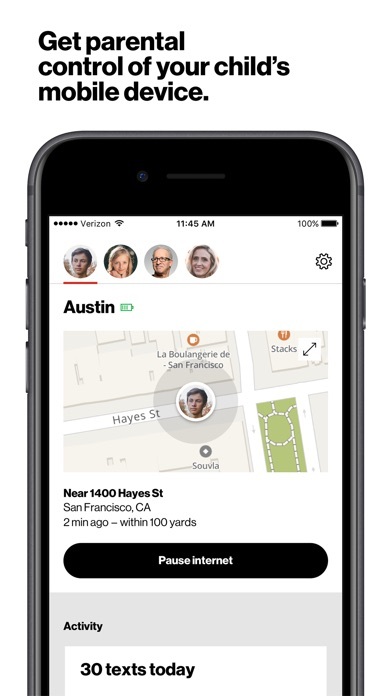 Set an alert to track their device so you know if they made it home or to practice, or check on your own time by viewing the real time device map. 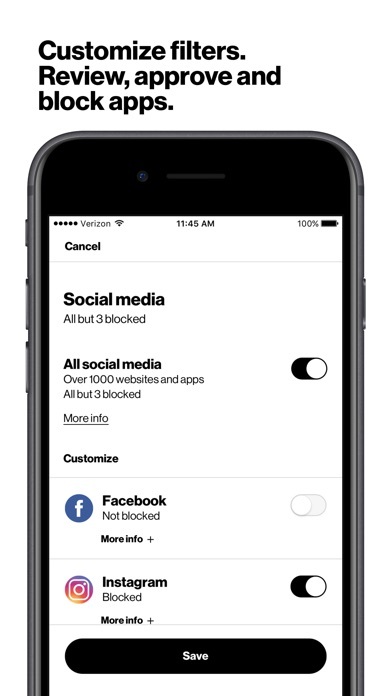 CHILDPROOF YOUR INTERNET - Block access to inappropriate apps and websites. 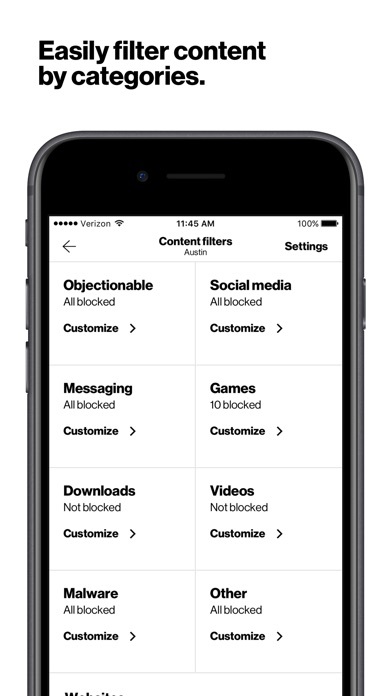 You can block most social media, messaging, and gaming apps; unblock just as easily when you feel they are ready for them. 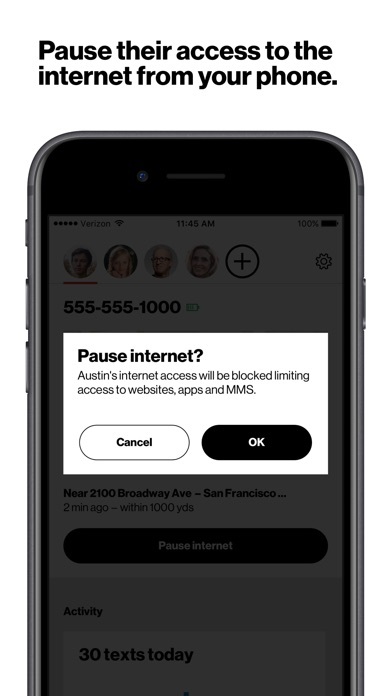 SET SMARTER BOUNDARIES - Take back family time by instantly pausing the internet or limiting access to calls, texts and data. 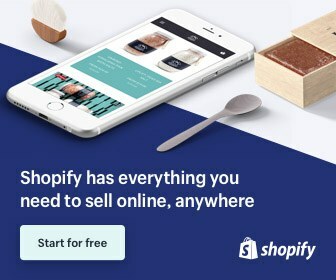 You can also set purchase limits for apps, games, and music. 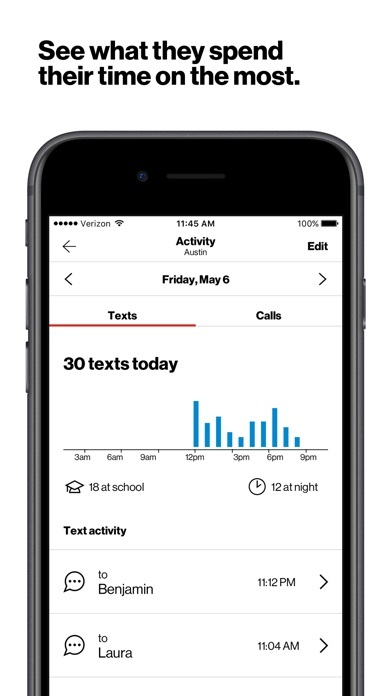 MONITOR USAGE & ACTIVITY - Block unwanted contacts and view your child's text and call history; as well as the status of their device battery life. IN-HOME & ON-THE-GO - Control your child’s online experience whether they’re using Wi-Fi or your data. The applications Verizon Smart Family™ was published in the category Lifestyle on 2014-11-05 and was developed by Verizon Wireless. The file size is 210.75 MB. The current version is 3.9.1 and works well on 10.0 and high ios versions. 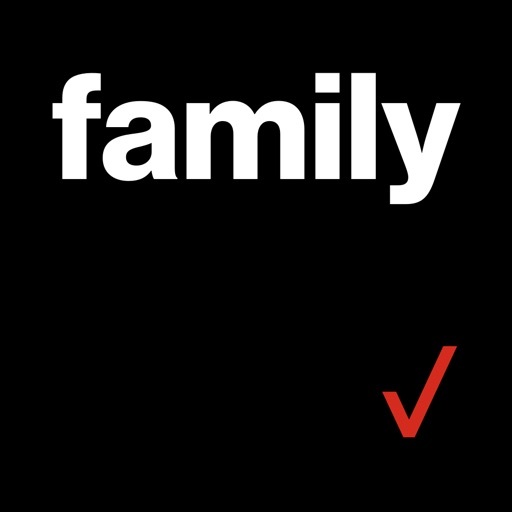 Do you like Verizon Smart Family™ applications? Please share!